Outbound Acquisitions by India Inc.
A Primer on Outbound Acquisitions by Indian Companies With a Focus on United States, United Kingdom and Australia View in Browser Hope you have a good read. 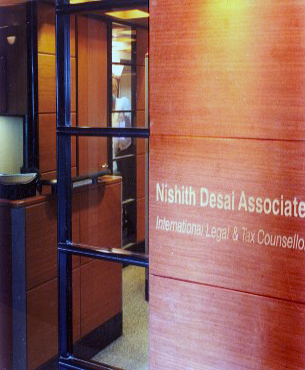 Feel free to contact us at ndaconnect@nishithdesai.com. © 2014 Nishith TV All rights reserved.